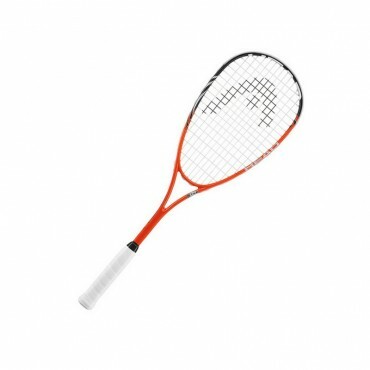 Headsize: 477 cm sq / 73.9 in sq Unstrung weight: 159g / 5.6 oz Balance: 24.9 cm String pattern: ..
HEAD's composite weave of Nano Titanium and ultra light graphite fibres helps with weight reduction ..
All round racket for the social and recreational player Made up of aluminium composition and is a g.. The special manufacturing process reduces weight by combining complementary materials to optimize the performance on court. Feel the racquet speed and explosive power yourself.